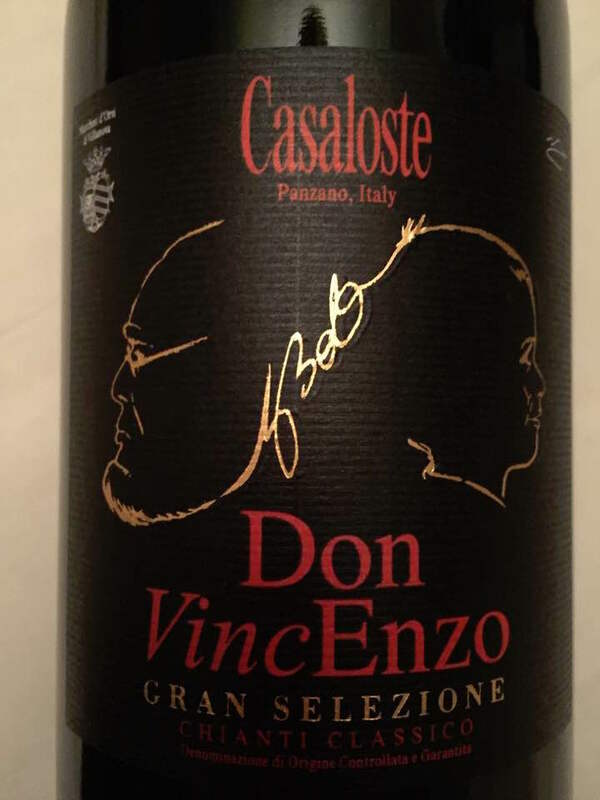 The nose is fruity, relatively fresh and offers a fine intensity. It reveals notes of blackberry, cassis and small fresh berries associated with a hint of caramelized wood, vanilla and a discreet hint of chocolate. The palate is fruity, juicy and offers an acid frame as well as minerality. In the mouth this wine expresses notes of crushed blackberry, crushed plum and slight notes of raspberry, cassis cream combined with a touch of strawberry, licorice, caramelised wood as well as a very discreet hint of chocolate and salt. Tannins are well-built. Good length.